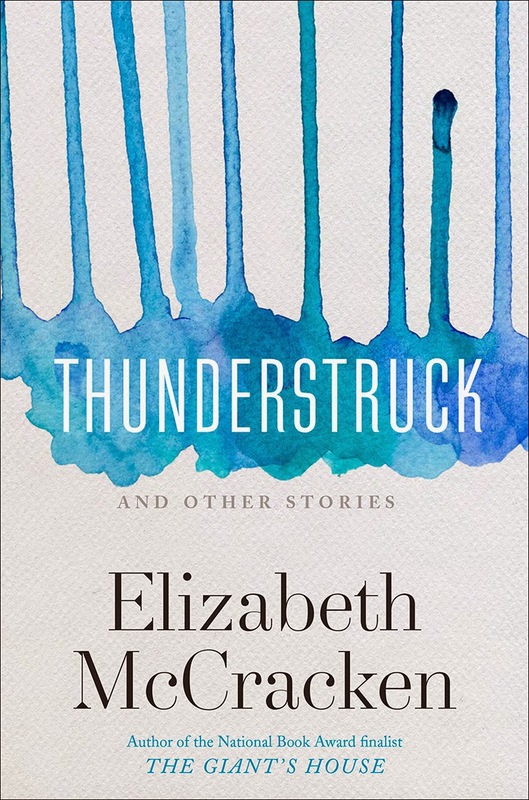 Elizabeth McCracken's first story collection in 21 years proved to be a triumphant return to the form, as she took home the top prize of $20,000 and an engraved silver bowl as winner of The Story Prize for her collection, Thunderstruck (The Dial Press). 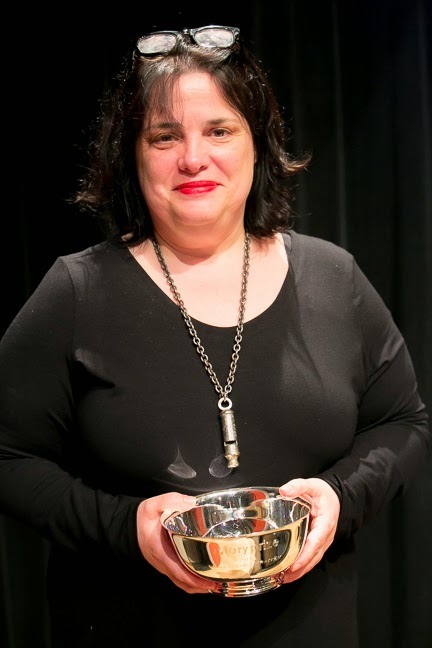 After she and fellow finalists Francesca Marciano and Lorrie Moore read from and discussed their work on-stage at The New School in New York City on March 4, the Founder of The Story Prize, Julie Lindsey, announced McCracken as the winner, and the author took the stage to accept the award to enthusiastic applause from the audience. In the days ahead, here and on our Web site (as well as on Instagram) we'll post more about the event, including citations from the judges, photos from the event and the after party, links to media coverage, and, eventually, video.